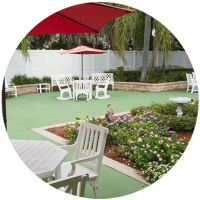 Sonata’s Assisted Living neighborhoods are places of friendship, vitality and support. 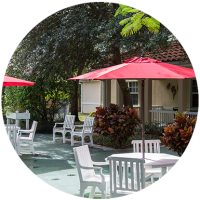 It’s resort-style living with the supportive care services you need to help you enjoy your days as you wish, safely and with as much independence as possible for as long as possible. 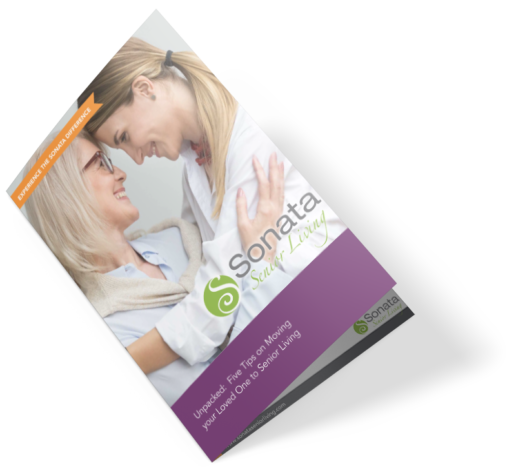 Sonata Assisted Living creates a healthy, fulfilling quality of life for our residents and peace of mind for their families through truly worry-free living that is customized specifically to your needs, interests and preferences. Our trained wellness and care staff is dedicated to nurturing and enhancing overall physical, emotional and spiritual wellness in ways that are meaningful and fulfilling to each individual in our care. For one convenient monthly fee, you will have a personalized care plan, access to a host of convenient services, pampering amenities, three delicious chef-prepared meals each day, scheduled transportation, entertainment and so much more! Residents and families will experience peace of mind through worry-free living customized specifically to your needs, interests, and preferences. 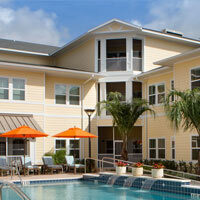 At Sonata Vero Beach, you have a personalized care plan and access to a host of convenient services and amenities. Sonata Viera contains 84 spacious assisted living apartments among 63,000 square feet of well designed harmonious living space. Situated along the Space Coast in the Town of Viera, our community offers convenience and comfort with all the perks of Central Florida living. 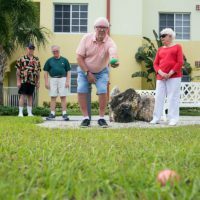 Active seniors’ dream of a five-star-resort-style rental community is quickly becoming a reality! Each of our 35 assisted living apartments amid 139,000 square feet will feature luxurious amenities to complement those found in every corner of Sonata West – inside and out. 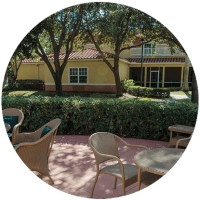 Through innovative features, a homelike environment and impeccable design, Sonata Boca Raton Assisted Living & Memory Care is committed to ensuring our residents receive an experience that truly reflects the Sonata Senior Living high standards of care and service. Our Harmony Assisted Living creates a healthy and fulfilling quality of life for our residents within neighborhoods that offer places of friendship, vitality and support. Residents and families will experience peace of mind through worry-free living customized specifically to your needs, interests, and preferences. 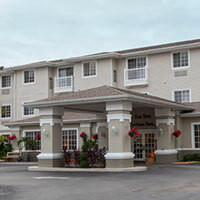 Trained wellness and care staff, including 24-hour onsite nursing, enhances and nurture our resident’s overall wellness. At Sonata Coconut Creek, you have a personalized care plan and access to a host of convenient services and amenities. Enjoy delicious chef-prepared meals daily, scheduled transportation, entertainment, and so much more! 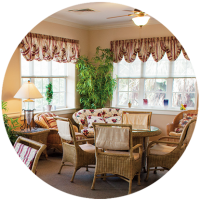 Through innovative features, a homelike environment and impeccable design, Sonata Delray Beach Assisted Living & Memory Care is committed to ensuring our residents receive an experience that truly reflects the Sonata Senior Living high standards of care and service. Services Designed to Ensure You Stay You — giving you more opportunities to make the most of each day. Indulge in a variety of chef-inspired options daily, including multiple entrees and our Always Available menus. We understand the importance of making your new residence feel like home which is why we’ve gone above and beyond to create an environment filled with the comforts you’re used to. Enjoy full-size upgraded appliances, including your own washer and dryer.